Meet Sheena! 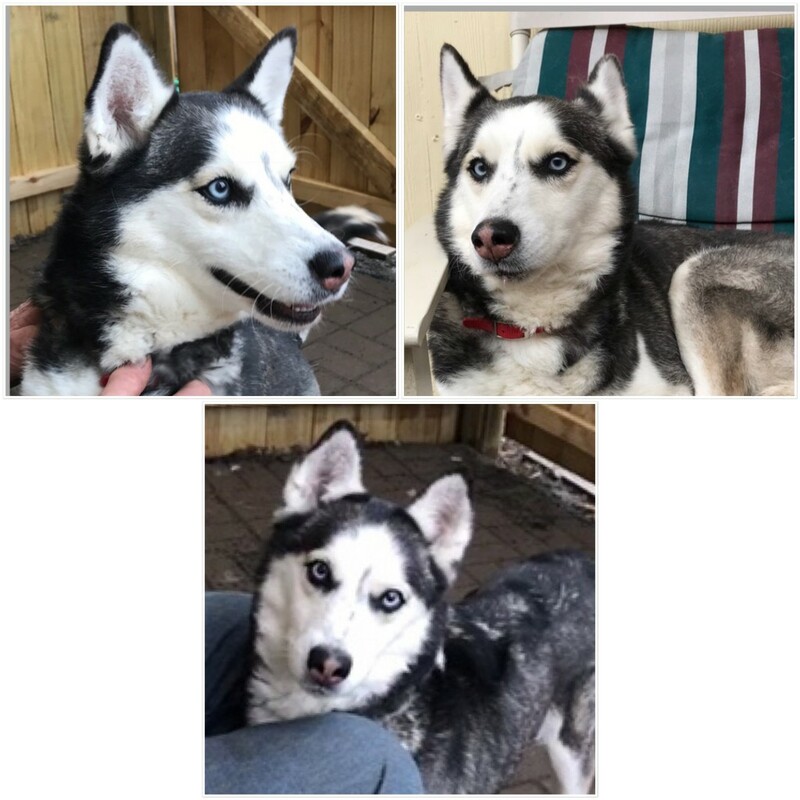 She is a 2 year old husky that was picked up as a stray in NJ. We don’t know how long this poor girl was out on her own but we have promised her we will find her a home! She weighs about 40 pounds and has a sweet personality. We know she likes other dogs and loves to cuddle up on your lap. She is a real sweetheart!